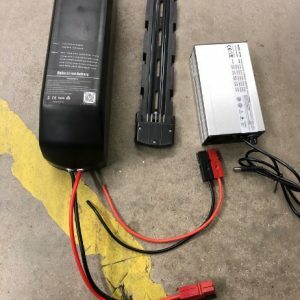 These batteries are only sold with the 1450 motor set up only or if your specifically ask use for installs of 25A or less. They are designed for long range low discharge power usage (25A). 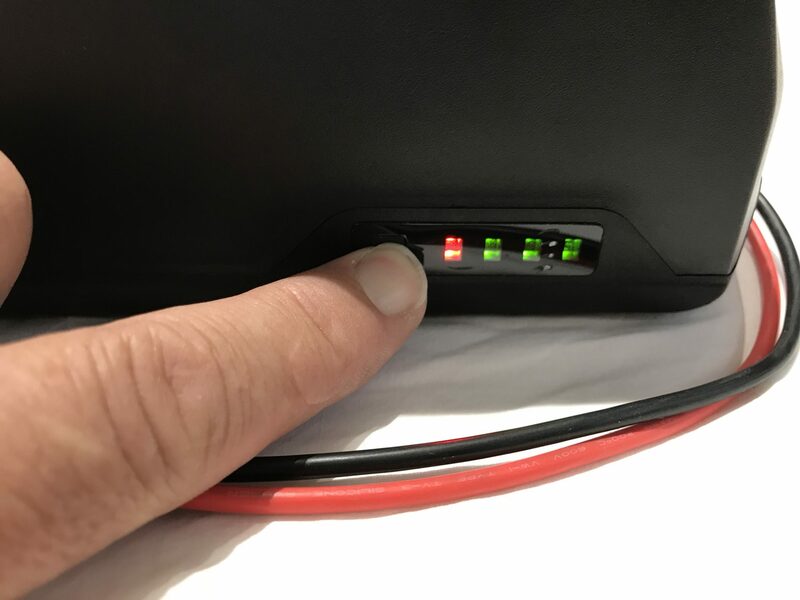 If you re-program power settings on your BBSHD controller you will void all warranties on the battery. 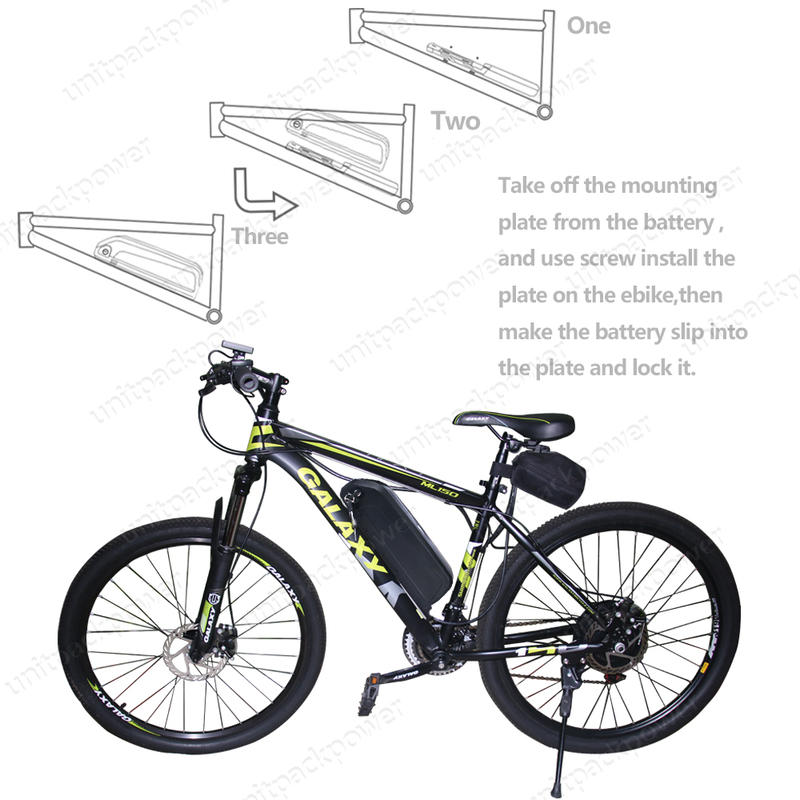 If you want full power, by the kit with Samsung 30 15 AH battery -design for that type of use. This is the very best of battery technology: 14S5P 52v 17.5Ah (PanasonicGA high 3500 mAh per cell and) with 3Ah UK charger. 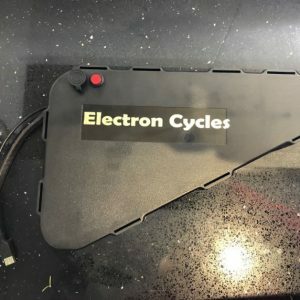 30Amp Nominal BMS and double welded contacts).This is the highest UK output available downtube type battery on the market, designed to fit on down tube utilising water bottle bolts. These are specifically designed for high output discharge and sustained high drain. Other inferior cells used in cheaper packs simply can’t deliver like these. If you think the cost is high, these batteries have 70 cells that retail in the UK for around £7 each! not including: BMS, casing , charger, shipping taxes AND FABRICATION. 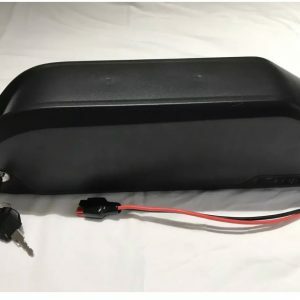 We do not recommend these batteries for power output above 25A, these will handle all 25A or lower 48/52V applications but have been specifically built for the Bafang BBSHD. 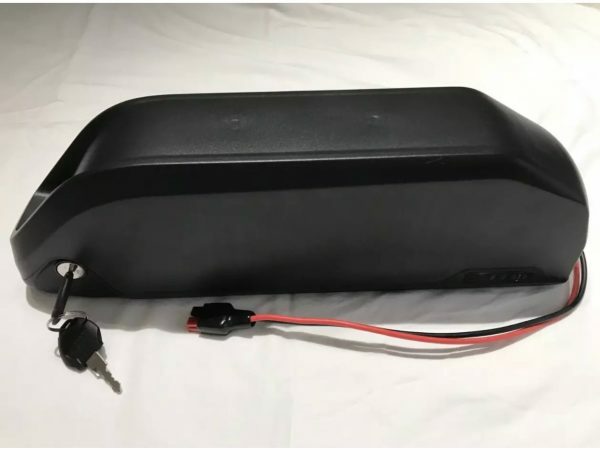 They have Anderson connectors and are “plug and Play2 for Bafang BBS02/BBSHD motors. 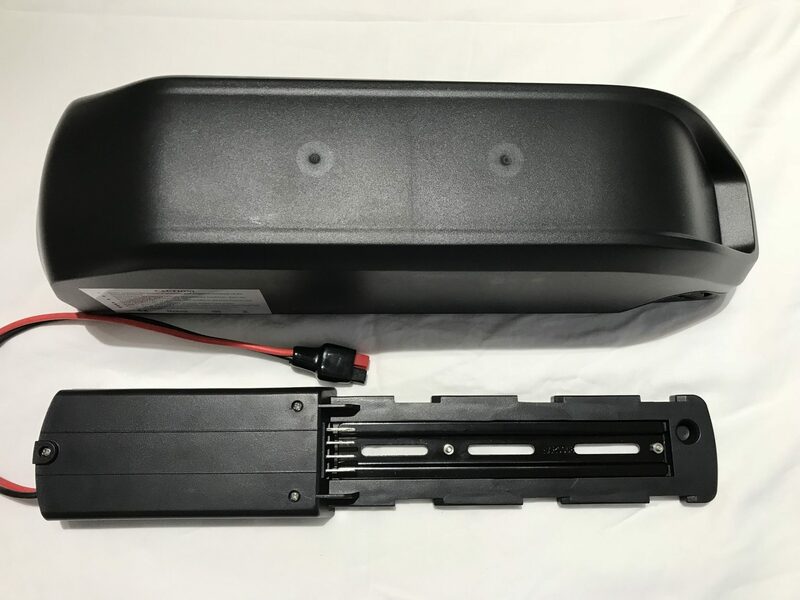 They will handle for “Bursts Up to 30A but may over heat if used for prolonged sustained 25 A use due to the small enclosed inner working area of the casing.